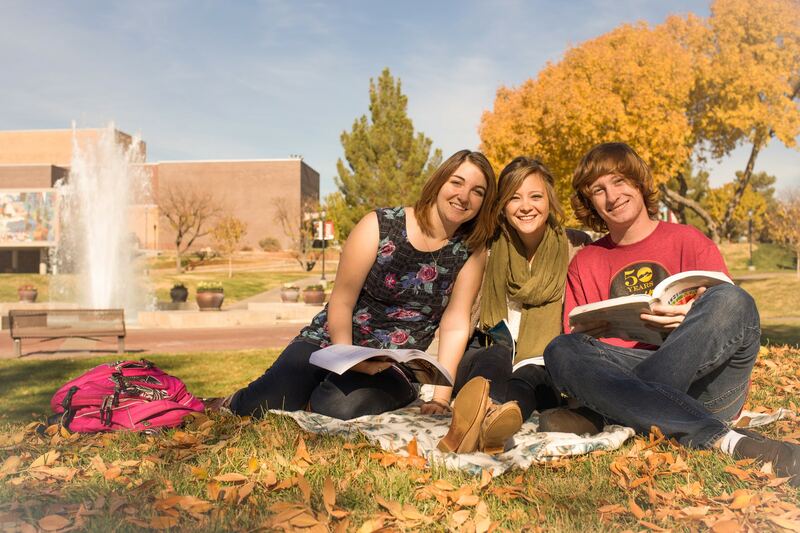 Concurrent Enrollment is a great opportunity for a high school student to earn college/university credits which will also fill high school requirements for graduation. For example, if a students takes ENGL 1010 through Concurrent Enrollment, it will also meet the student’s Senior English requirement. It is a state funded program which funds the majority of the cost but each student contributes just $5 partial tuition per credit hour. To get started, a student should visit with their high school counselor and make sure that enrollment in university courses is part of your CCR.